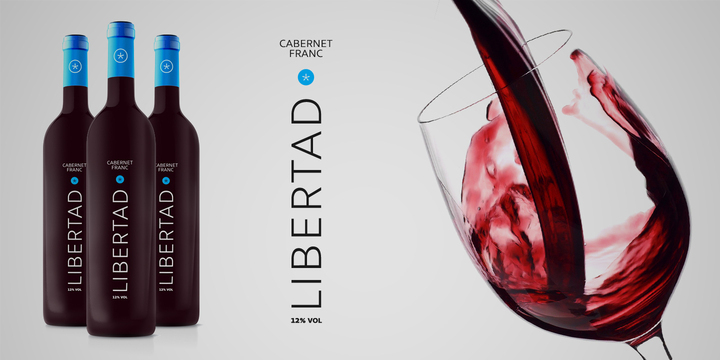 Libertad is a calligraphic sans-serif typeface created by Fernando Díaz and published by TypoType that has mixes humanist and grotesk models, seven calculed weights plus their italics, a lot of Open Type Features. This family font contains more than 800 signs and 60 language support ideal for display, headline, logo, magazine, poster, packaging etc. A font description published on Wednesday, June 4th, 2014 in Fonts, TipoType by Alexandra that has 5,831 views.